Did you know that 22 trees are required to produce enough oxygen for 1 person to breathe? You might say we have more than enough trees, but have you considered all the trees we are cutting down as our population grows? Trees are being cut down daily in order to make room for our homes, and our communities, but unfortunately are not being replaced as fast. Have you also noticed that there has been less and less rainfall throughout the years in southern California? One thing we can do to help with rainfall, is the planting of new trees. Trees actually have a big role in producing rain. They intake water from within their roots, and then release it into the air from their leaves creating an atmospheric water vapor, which then comes down as rain. 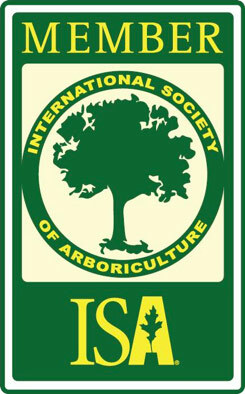 Here at “Your Way Tree Service”, tree removal is a service we provide. We don’t like removing trees, but sometimes we need to. May it be because they are at the end of their life span, they became sick and untreatable, or simply because they pose a safety threat to people and their homes. Whichever the reason was that made us remove a tree, we want to start replacing them. We not only believe that every tree matters, but they also make a difference in our city. We have selected various types of trees perfect for our climate, and they are free for the asking. 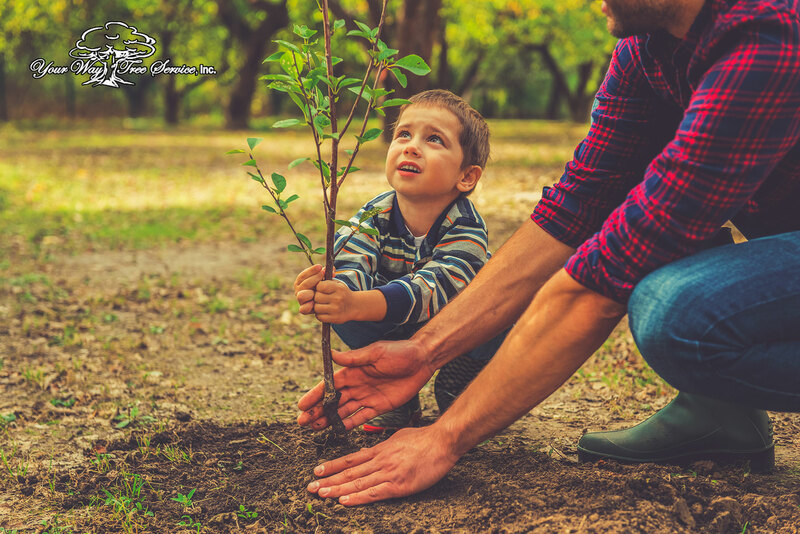 All we ask is that you provide us with your contact info, or even an email address, so we can keep in touch, and see how your tree does through out the years.